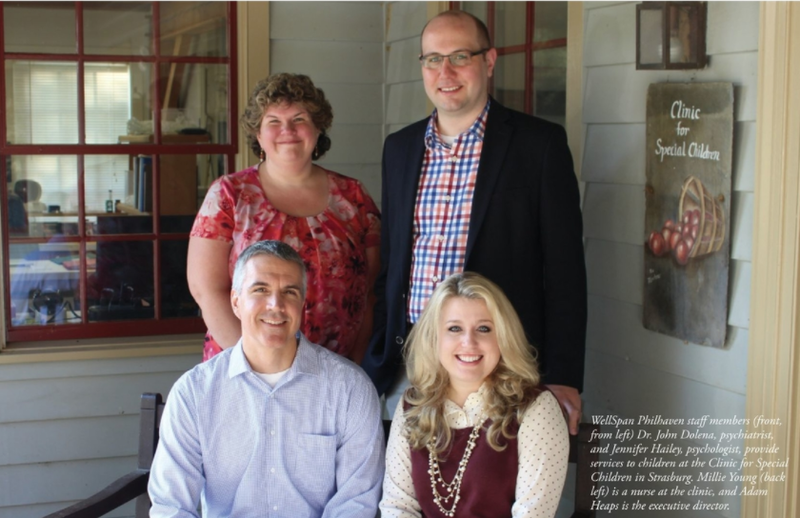 Clinic for Special Children was featured in the Fall 2017 issue of Lancaster Physician Magazine for our partnership with WellSpan Philhaven in providing therapies for children who suffer from behavioral health challenges, many times coinciding with an underlying genetic condition. 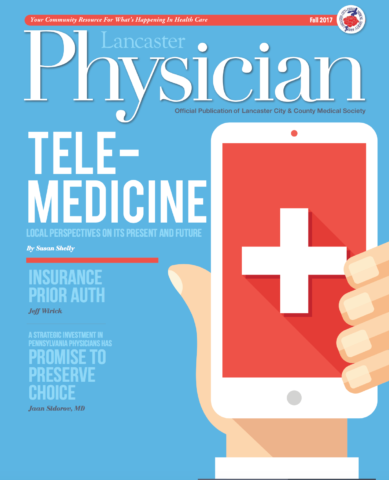 We partner with Dr. John Dolena and psychologist Jennifer Hailey, both pictured above in a photograph from Lancaster Physician’s article, to help children and families build the skills necessary to cope with and overcome behavioral issues or development delays. Read the article here on pages 10 and 11!